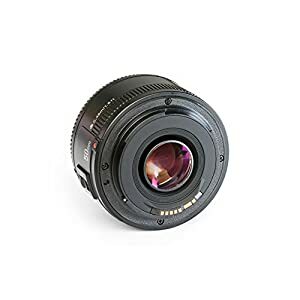 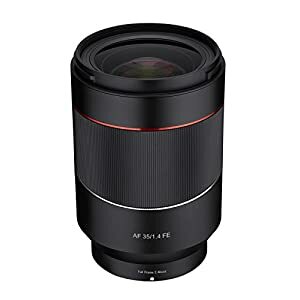 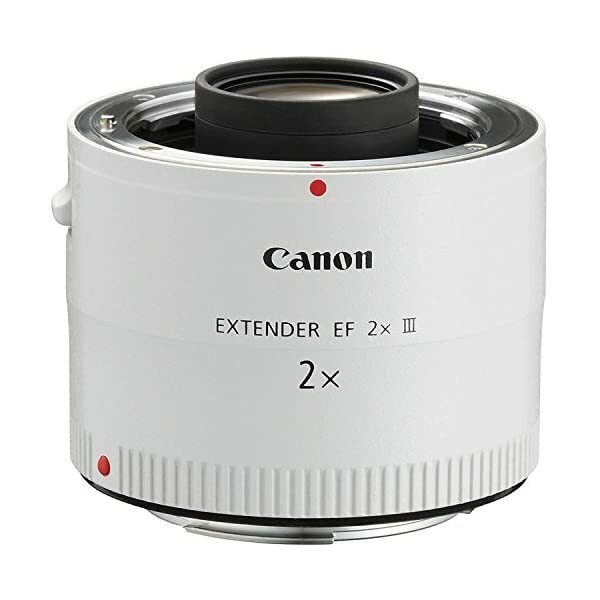 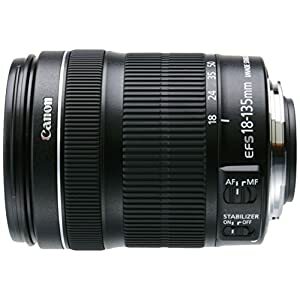 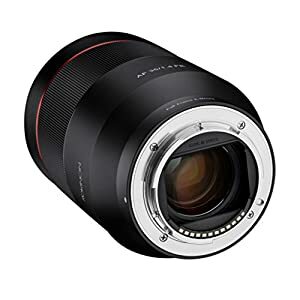 The Canon Extender EF 2x III is designed to extend a lenses focal length by a factor of 2x, the redesigned Canon Extender EF 2x III delivers optical performance on par with the finest Canon super telephoto lenses. 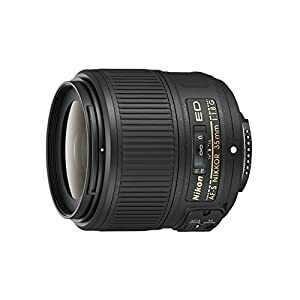 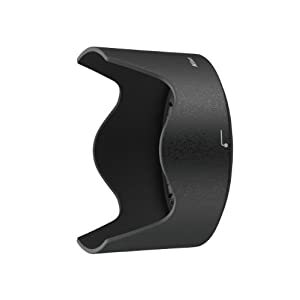 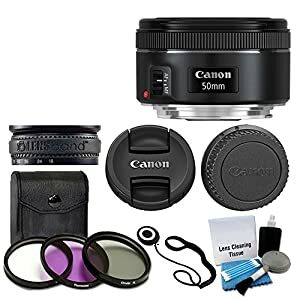 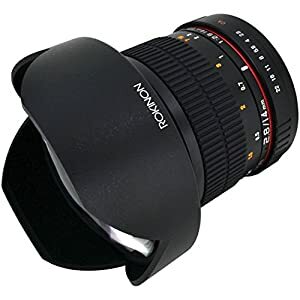 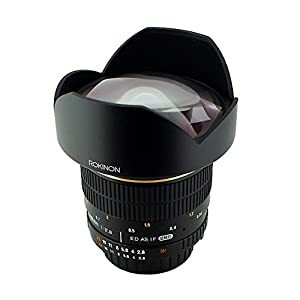 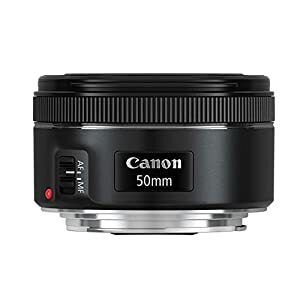 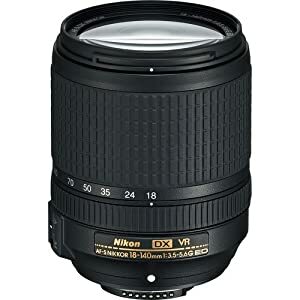 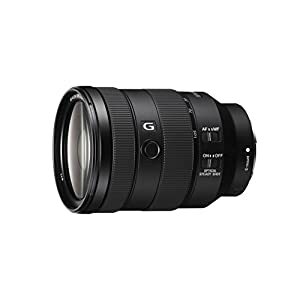 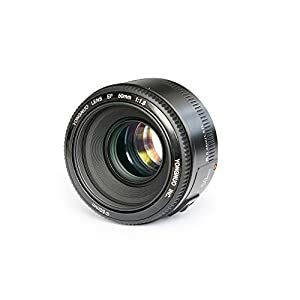 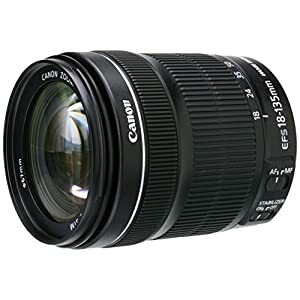 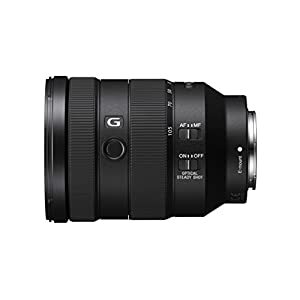 It includes a built-in microcomputer for seamless communication among camera body, lens and extender, features careful lens placement and coatings to minimize ghosting, flare and chromatic aberration, or even has a new Fluorine coating that helps to keep soiling, smears, fingerprints to a minimum. 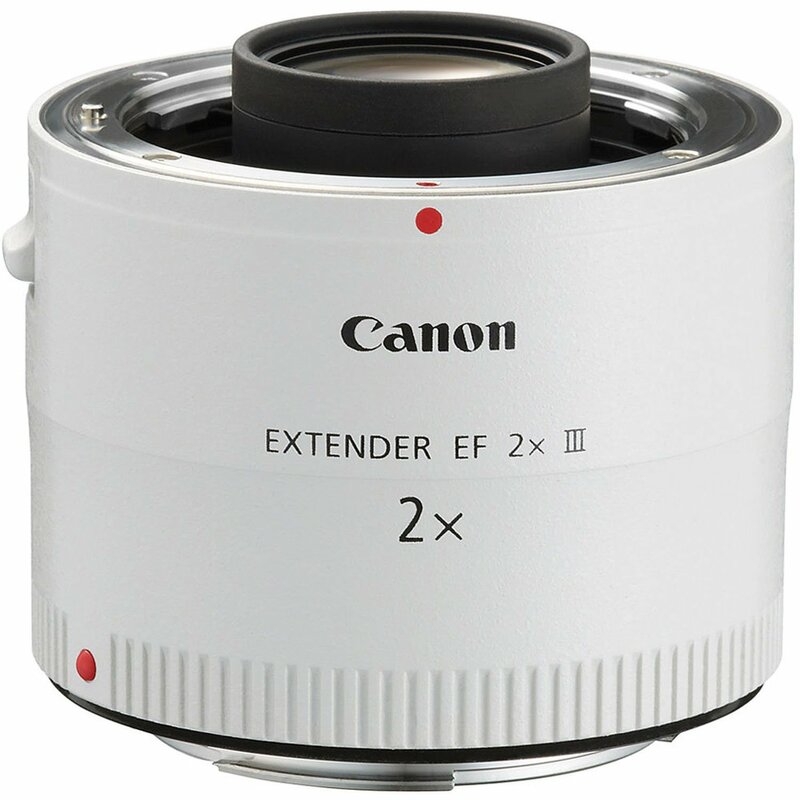 Extender EF 2x III meets important standards on the subject of rugged, dustproof and water-proof construction, and will have to be in each and every professional’s camera bag.